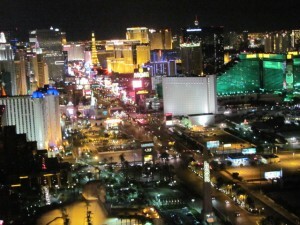 Nevada — City of Las Vegas, Las Vegas Boulevard State Scenic Byway — This very short trip on the boulevard leads to downtown Las Vegas and offers an incredibly glitzy look at where this world class city began. 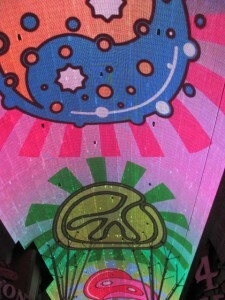 Enjoy the Freemont Street Experience to culminate your visit. Nevada — Las Vegas Strip — The modern Las Vegas is characterized by this mile or so of mega-hotels and resorts. This is the heart of the city and is especially magical at night. 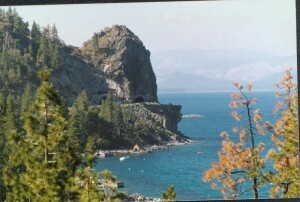 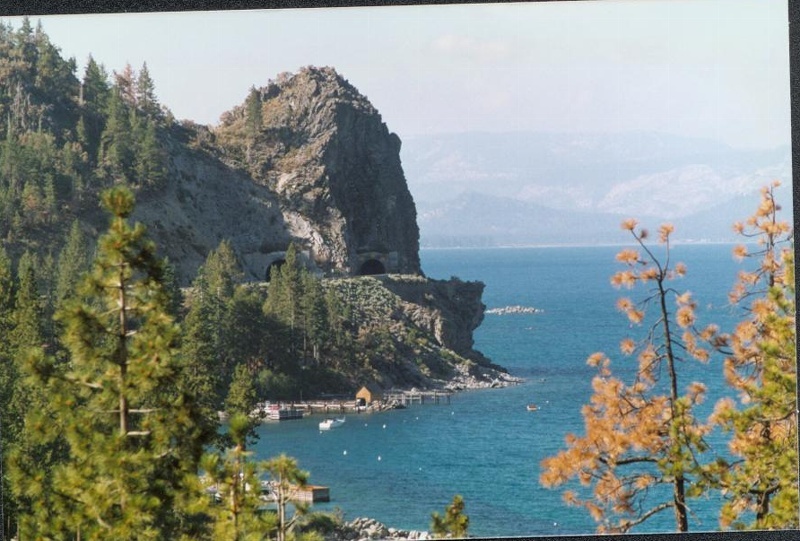 Nevada — Lake Tahoe, East Shore Drive — This gorgeous blue lake surrounded by mountains is one of the most popular destinations in the West. 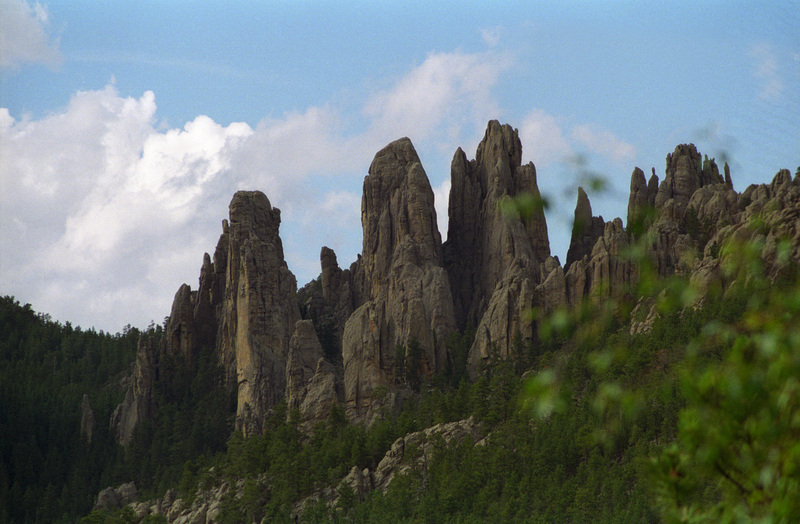 South Dakota — Peter Norbeck Scenic Byway — This drive through the Black Hills features Custer State Park and its very scenic route known as the Needles Highway. 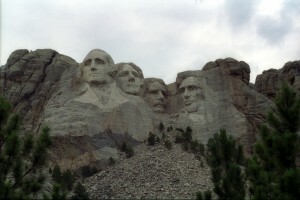 The scenic byway also accesses one of America’s great landmarks, Mount Rushmore.